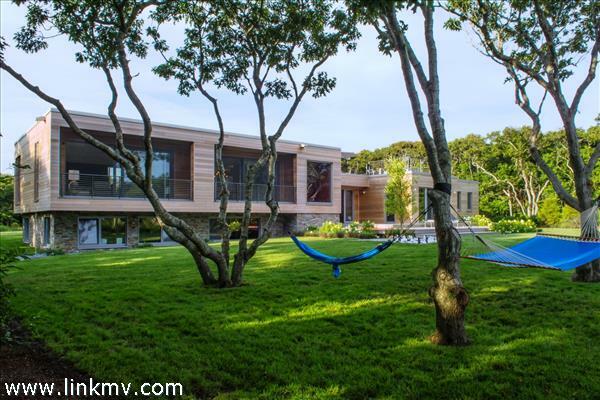 It's no surprise – new homes on Martha's Vineyard are constantly being built. 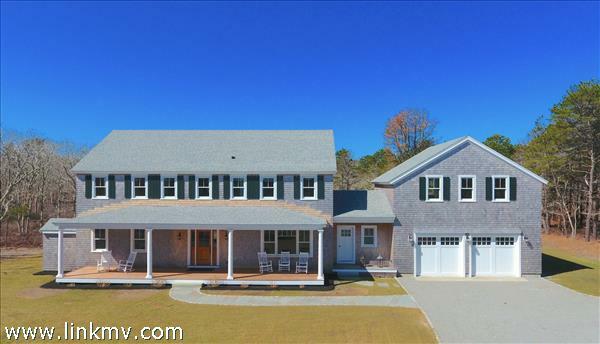 This is one of the best places in the country to buy a home because of the strength of the local real estate market. 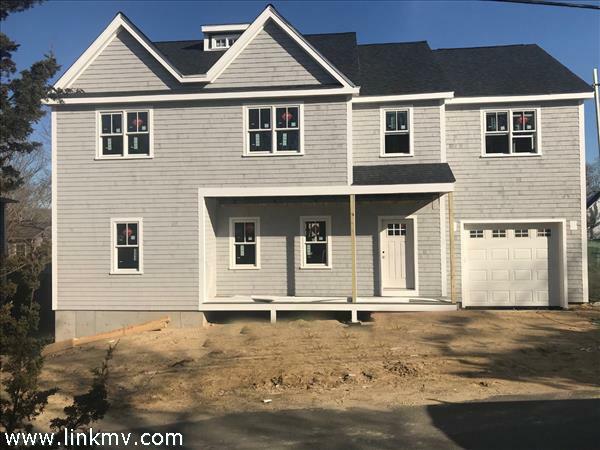 These new Martha's Vineyard homes are currently being built and many will be occupant-ready with-in the next year. 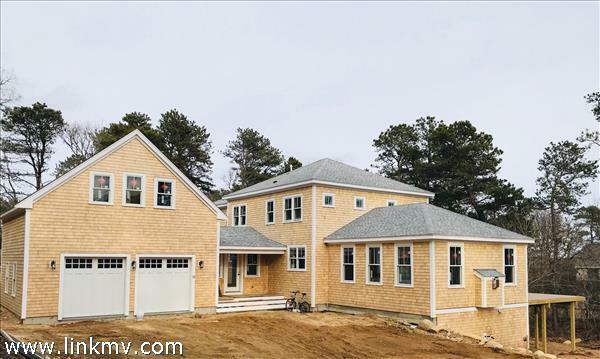 Martha's Vineyard new construction features homes with all of the latest in modern technology and design. 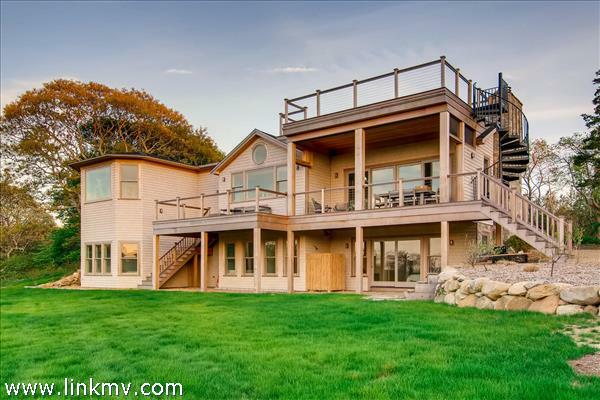 From luxurious kitchens to in-ground swimming pools, these new island properties have it all. At Ocean Park Realty, our team has our finger on the pulse of the local market, and we can help get you into the perfect new home. 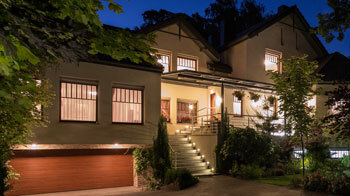 You may also be interested in Luxury Real Estate and Recently Listed Properties.